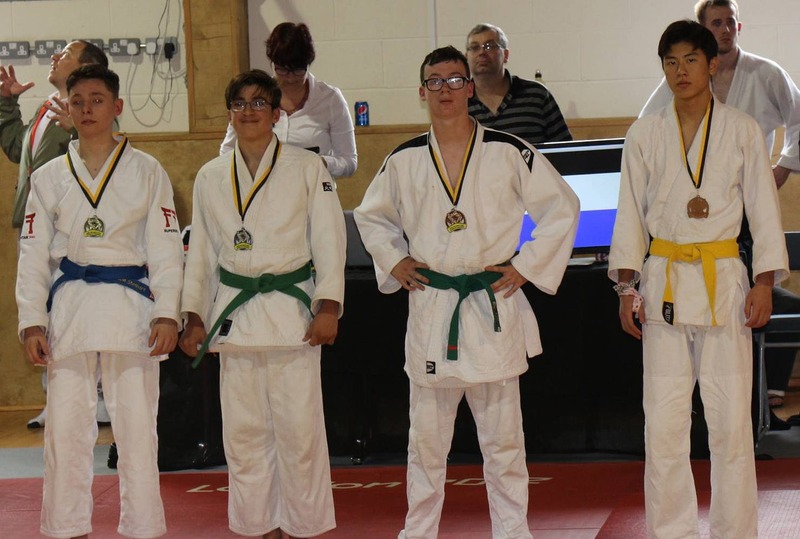 Good results from the team at Kendal. 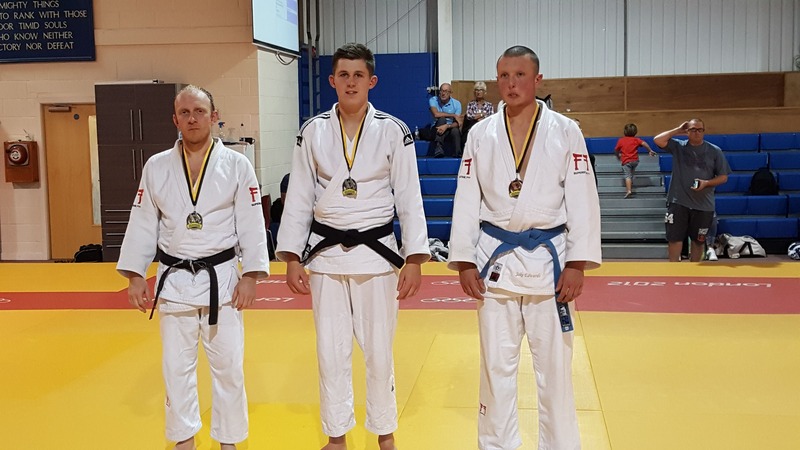 Josh Stoneman winning 3 fights in the Juniors for Gold then entering seniors for a Bronze. 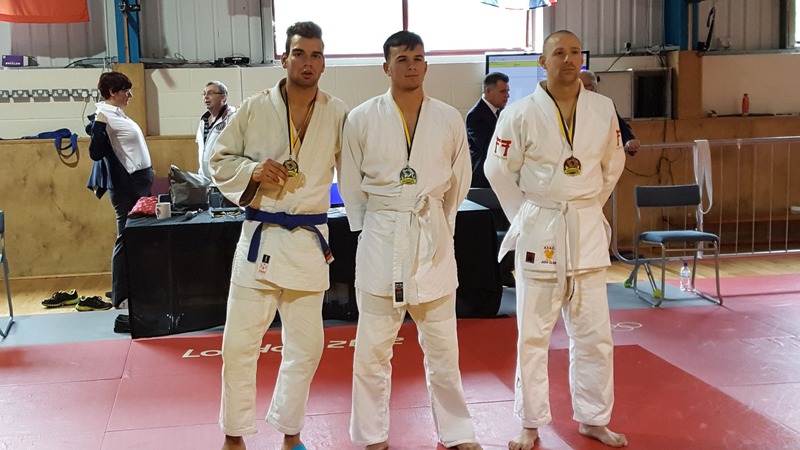 Kieran Tweedy beating a 2nd dan and losing to a 3rd Dan for Silver. 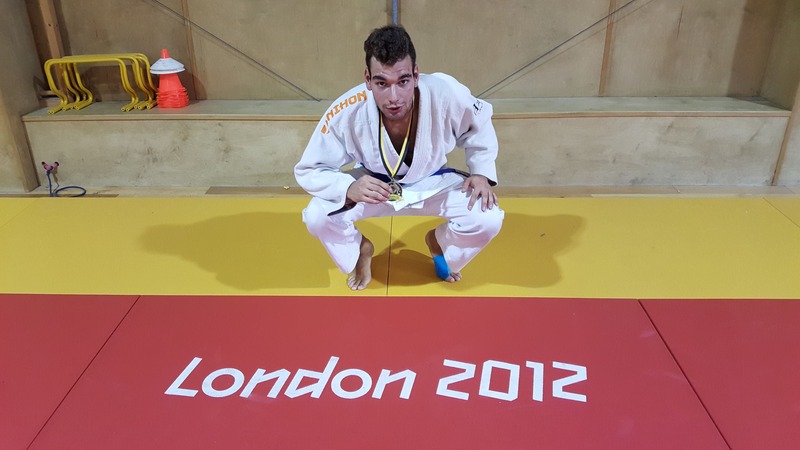 Luca Ferrara joining us from Italy won all his contests to secure the Gold Medal. 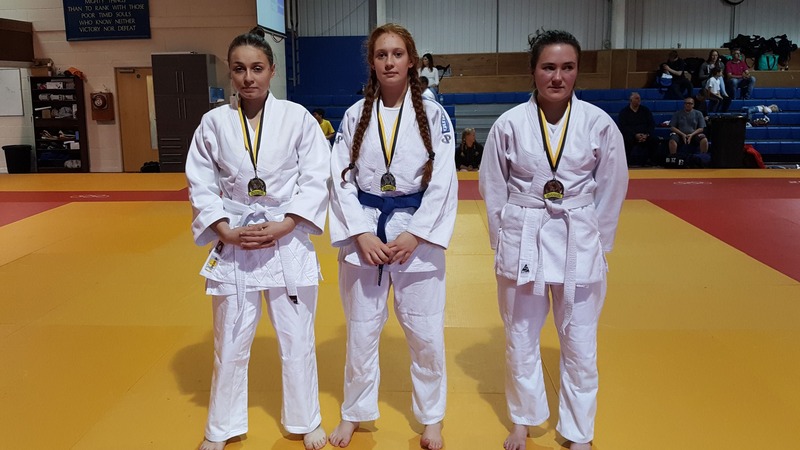 Also joining us from Seghill were Saffron Gadema winning Silver in the senior Ladies and Brady Lim winning 3 from 3 in the juniors for Gold then entered the seniors for Bronze. St Aidans Primary, Conniston Road, Wallsend, NE28 0EP.